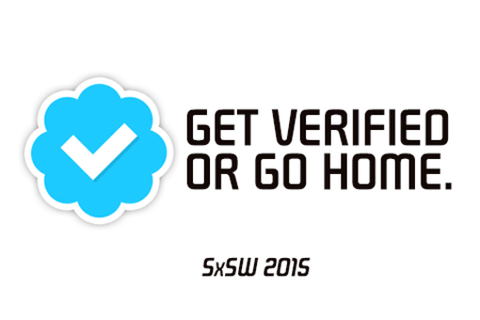 Did William Shatner’s rant on Twitter Verification have merit? Do “nobodies” deserve to be given certain status? In a world where status is everything, the Internet had seemingly given equal status to anyone with a voice—a golden age of equality where brands and celebrities enjoyed the same tools online as everyone else. The only difference: their reach. Now status symbols are swarming social channels, giving priority, exclusivity, and unique tools to those in the right circles. Twitter’s Verification process seems to be more about “who you know” rather than “who you are” and Facebook’s recent ‘Mentions’ app is tailored exclusively to celebrities. If you’re not Verified, buying advertising, or an acclaimed Social Media Guru, does your voice matter anymore? Let's explore the collapse of online equality and see who has the upper hand in this new status-driven social ecosphere. What will that mean for brands and influencers, whose greatest asset was their approachability? Drew is currently the New Media Director at Wunderman West, where he leads the charge in emerging media, creative and, of course, wizardry. Embracing today's media landscape of real-time data, co-creation with consumers, and nearly limitless channel offerings, Drew is pioneering exciting new ways to develop lasting conversations between brands and consumers. For years, Drew has savored the coffee in his bourbon while working for clients like Hilton Hotels, Land Rover, Dodgers Baseball, Southern California Edison, Toshiba, Jenny Craig, Callaway Golf, Southwest Airlines, Mattel, Invisalign, and Special Olympics. His accolades include 3 Sigi Awards, Cannes Cyber Finalist, Gold National ADDY Awards, ECHO Award, and WPPed Cream Award. And since working on acquiring new business, Wunderman West has won 10 out of it’s last 15 pitches. Take that, other ad agencies.